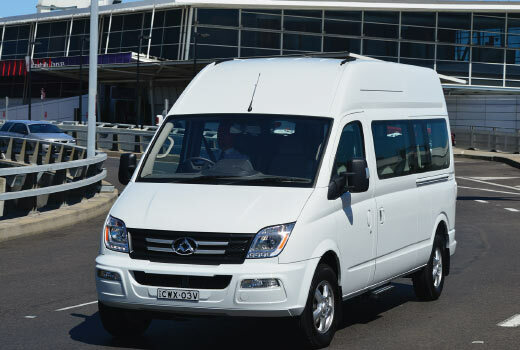 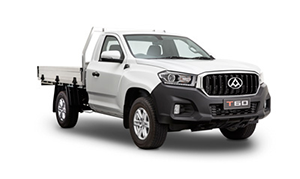 Search the great range of quality Demo's and Used Vehicles at All-Trans LDV . 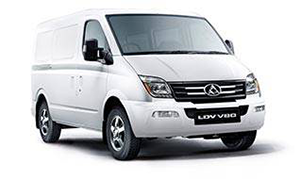 Let the Finance team at All-Trans LDV find the right finance deal for your needs. 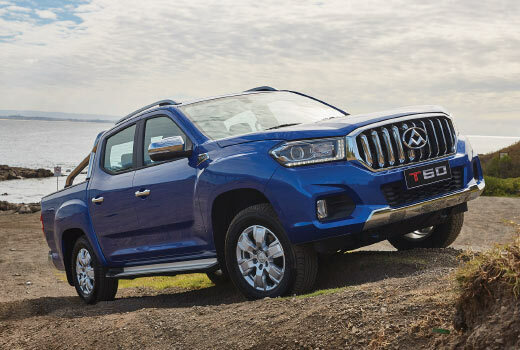 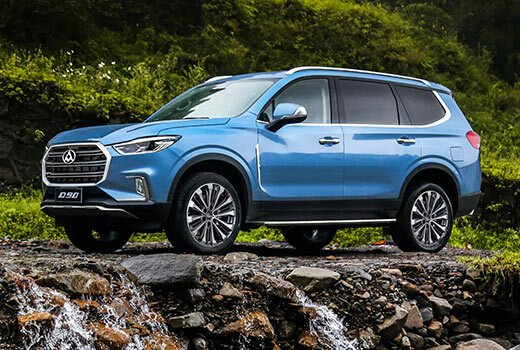 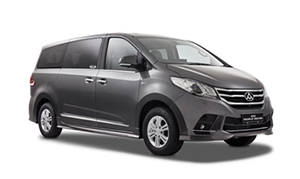 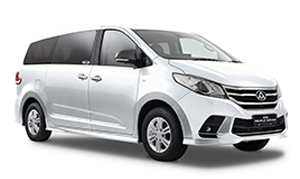 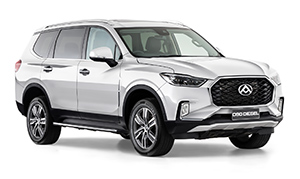 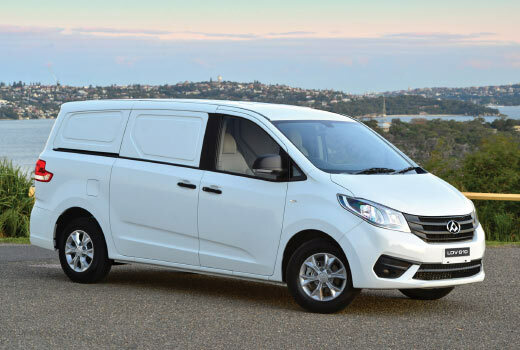 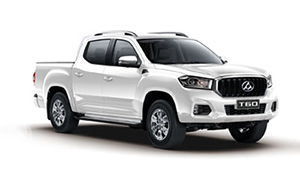 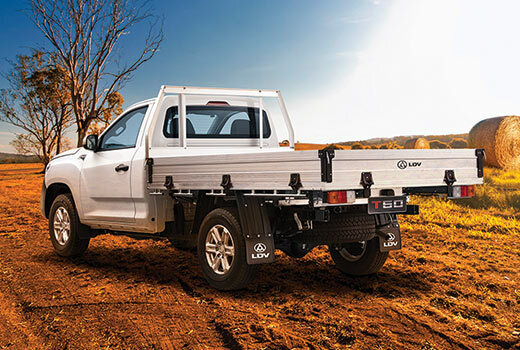 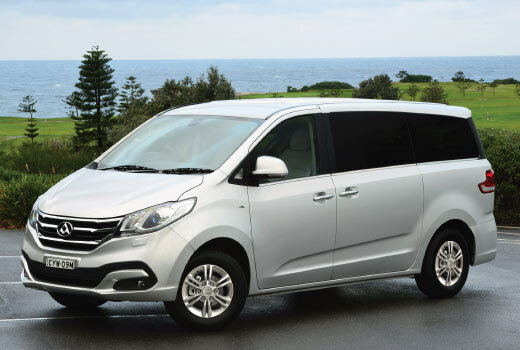 Whether you live in The Hawkesbury or anywhere in North Western Region of Sydney, if you're shopping for a new or used vehicle, it is worth making a quick trip to All-Trans LDV Head to 2/6-8 Wingate Rd Mulgrave NSW 2756 to browse our collection of new LDV vehicles or our selection of used vehicles, head our way to check out a great selection of new and used LDV vehicles today! 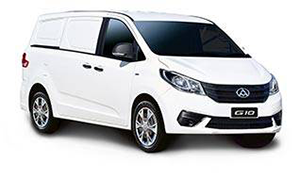 Alternatively visit our virtual showroom to see the latest online special offers, book a service or order All Trans LDV Genuine Parts and Accessories from our comprehensive catalogue.